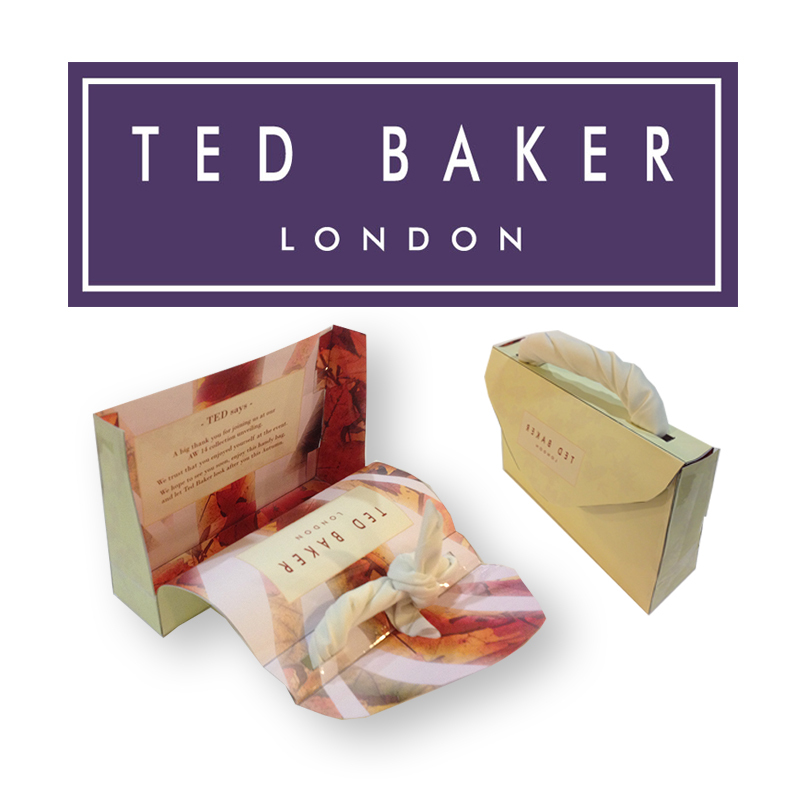 Ted Baker was a great experience of how quick industry moves to market, as well as how far ahead the team work. Integrated into the Womens Design division, I engaged with various roles as well as compiling coming design trends research for the team. My main project involved concepting new ways to engage the press when visiting a TED launch show. Below are a few concepts that were developed.